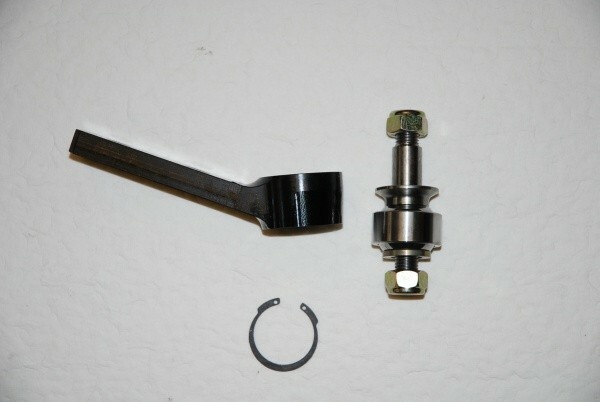 Pair NEW Harry Hockly Heavy Duty Ball Joint kit (uniballs). 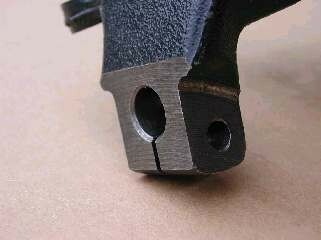 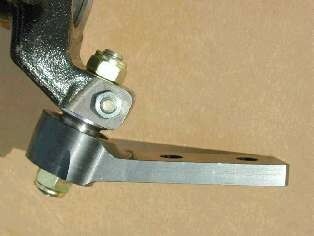 Bottom of Knuckle should be chamfered as shown in Photo 3. 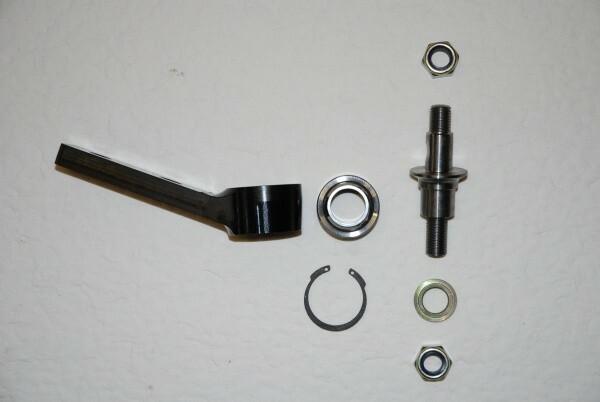 (On later type hubs chamfer comes as standard). Use original standard GM clamping nut & bolt (torque to 22lbf.ft).